It is a great honor to hold the “Book of the Month” seat at RWISA for February! So, I’m going to do a little more shameless self-promotion. In a recent podcast, I was asked what kind of man Luke Stone (aka Rick Sikes) was. He stood 6’2″ and had a larger-than-life persona. In the opening chapter of “Flowers and Stone,” this is shown by the way the owner of the night club reacted to him coming through the door with his band. Just as her dance performance came to an end, she(Darlina) heard a commotion. Turning, she saw Marketa personally escorting a group of customers to the best table in the club. It was totally out of character for this spitfire of a woman to make a fuss over anyone. Marketa flitted around with her long elegant ivory cigarette holder in her hand. Amidst enthusiastic applause, the bright spotlight now off her, Darlina hurried to talk to Sherry. “Well, seein’ as how you don’t serve whiskey here, guess I’ll be havin’ a cup of coffee,” Luke said, leaning back in his chair and lighting a King Edward cigar. Yes, that’s Rick (Luke) on the far right. I’d be thrilled if you’d pick up a copy of “Flowers and Stone” today! And if you do, PLEASE leave a review once you’ve read it. 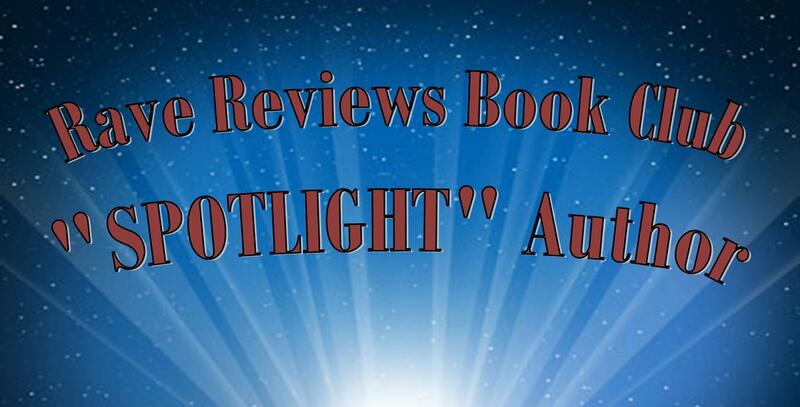 I’d also like to invite you to find out more about the amazing, supportive writing communities, THE RAVE REVIEWS BOOK CLUB, AND THE RAVE WRITERS INT’L SOCIETY OF AUTHORS. I'd love it if you'd follow me on these social media sites! 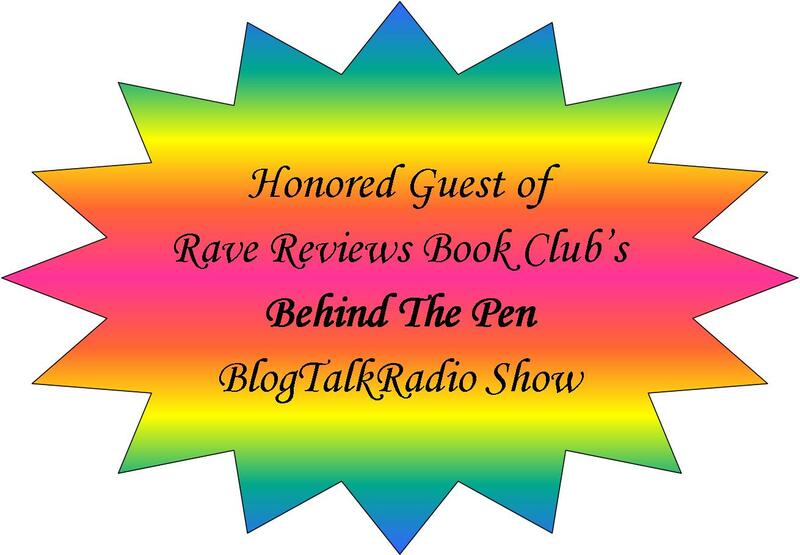 Rave Reviews Book Club is a community of writers and readers like nothing that can be found anywhere else in the world. I love the ideology behind the book club – Promoting and propelling each other to great heights. 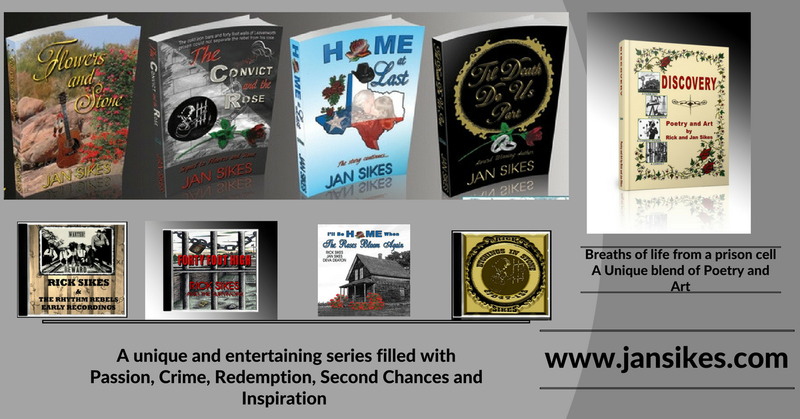 Founder of the club, Nonnie Jules, once quoted this: “You are only successful as an author when you are lifting someone else higher than yourself.” That really struck a chord with me because I love supporting others. This is not a competition. If I support another author, that does not mean I am losing sales of my own work. In fact, quite the contrary. When I support others, my own sales ranking goes up. Amazing, huh? I recently had a book chosen by the club as the Book of the Month for July 2016. I could not have been more honored and humbled. The amount of support that book, “Home At Last,” received was astounding. Did it shoot to the top of the Amazon rankings as a best seller? No, it didn’t, but I saw a spike in sales, not only for “Home At Last,” but for my other three books in the series. That is testimony as to what the power of supporting each other can do. My hat is off to this organization and what it stands for. I am loving being a part of this tight-knit family and honored to be supported by them. You get out of it what you put into it. That is not only the way RRBC works, but is a law of physics. I am looking forward to sharing my new work with these amazing members, and sharing their work with others! 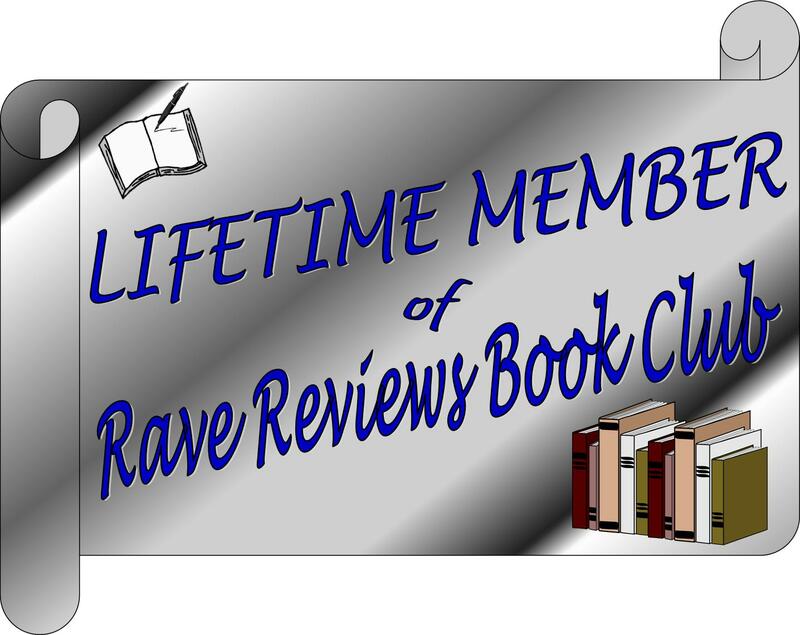 If you are an author and looking for a place to be supported, get your work read and reviewed, learn new writing skills, and support others, the Rave Reviews Book Club might be just what you need. If you go, tell ’em I sent you!